SO excited to announce I’ve just added these market totes to the Wu Haus shop. 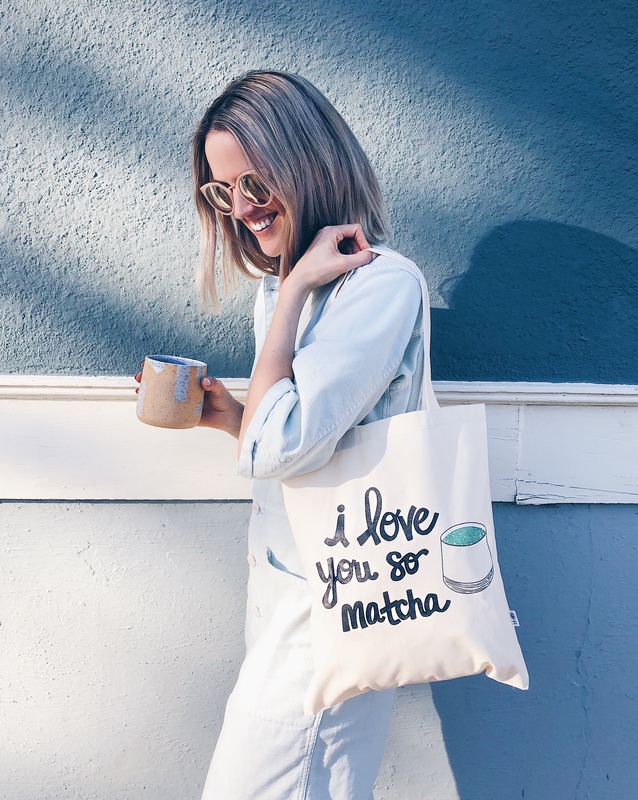 I hand drew the I love you so matcha type, my friend Daynah designed the matcha mug, and my husband screen printed the totes here at our haus in Portland. A labor of love and collaboration!